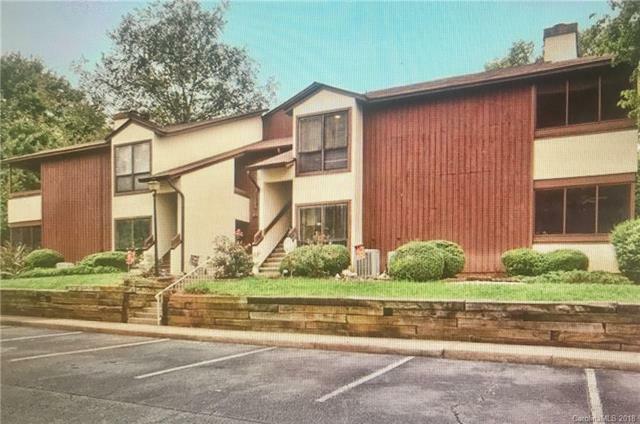 Impressive two bedroom two bath condo with one of the largest 2 bedroom floor plans in the community.Perfect for first time buyers or investment property . Laminate FLOORS in main living space, carpet in bedrooms. Condo features, Large Rooms, with a garden tub. Living room, dining room, kitchen with BREAKFAST BAR, sliding doors to the covered/screened in patio. Storage, storage, storage. 2 exterior storage rooms. Home and is MOVE IN READY! Make it home today! Enjoy Brandywine's swimming pool, large pond, jogging trail, and tennis courts. HOA dues cover water/sewer, garbage and landscaping. Each unit is allotted 2 parking passes 2 guest parking passes, 2 pool/tennis passes.